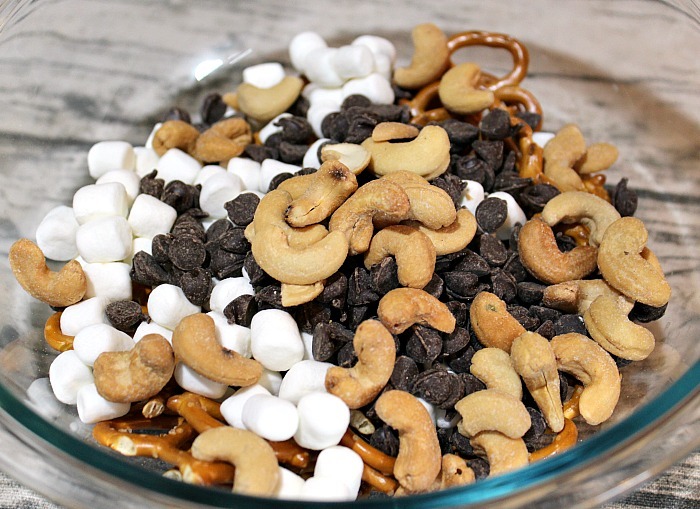 I love finding quick and easy snacks like this Easy Kid Trail Mix!! 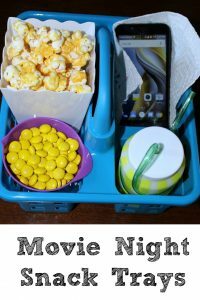 The kids loved that it had all their favorites in it and that we could make a large batch at once was a huge time saver for me. 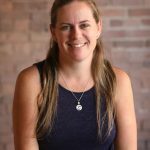 This post is written by me on behalf of General Mills. All opinions are entirely my own. This shop has been compensated by Acorn Influence, Inc. and its advertiser. This post contains affiliate links that will earn this site a commission. 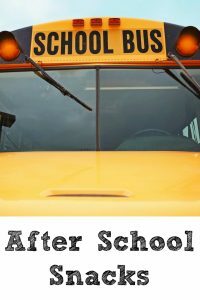 Let’s face the facts, being a parent is a ton of work. Isn’t it funny how we don’t seem to want to admit it though??? I have to say anytime I can find short cuts in life is a total win for me! Even better if the shortcuts lead to wholesome food for the family and save me time all at once! 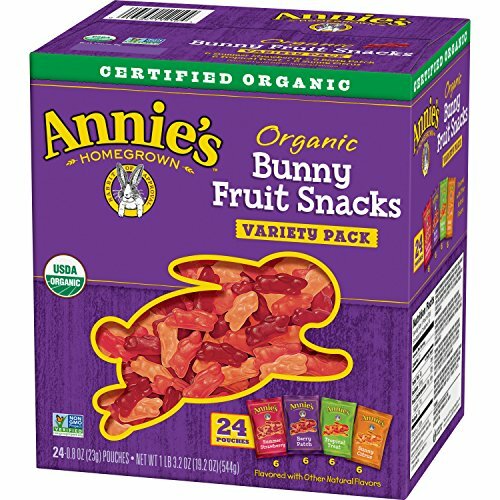 Now I used Annies Cocoa Bunnies to make up this trail mix and the kids loved it!! 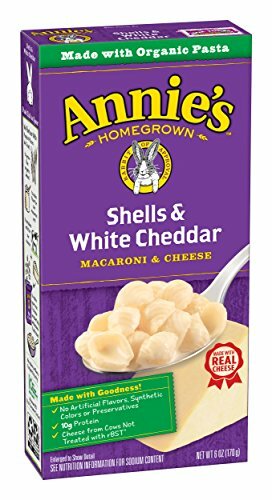 I love Annie’s line, the macaroni and cheese is Kylie’s favorite! 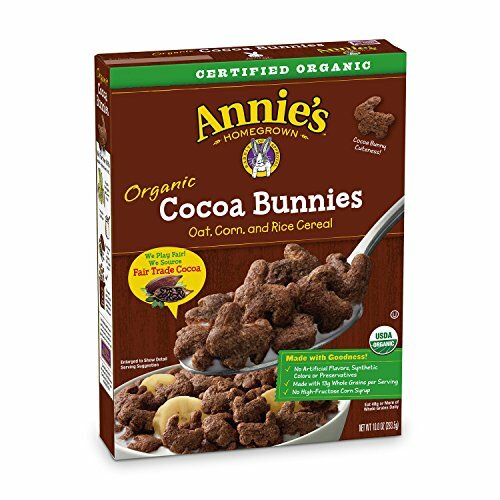 Now I like to use things like cereal into making other snacks, but don’t get me wrong my kids love to have Annie’s Chocolate bunnies for breakfast but it’s fun to work into other things too!! 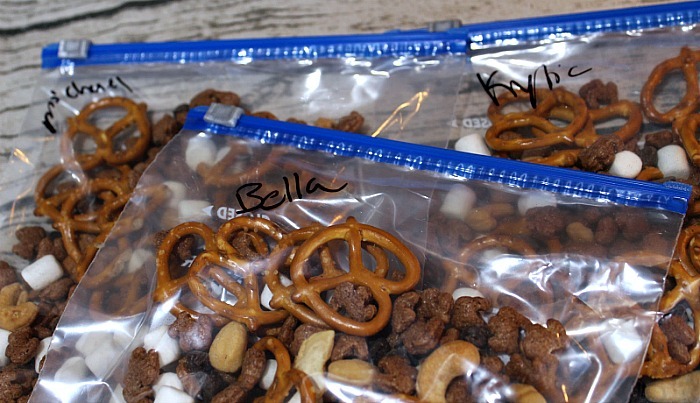 Easy Kids Trail Mix is one of our favorites to make up for the kid’s lunches or when we are out and about. Now you can mix in countless other things as well. I went with what we had on hand at the house, dried fruit is perfect to mix up in yours!!! I do measure mine out into bags for the kids to make sure they don’t sit and pick all of just one thing out. One thing that saves me headaches is the name writing on the bag. Even though they are 7, 9, and 12 it stops a lot of arguing over who gets what and which has the most. What do you put in your trail mix?? 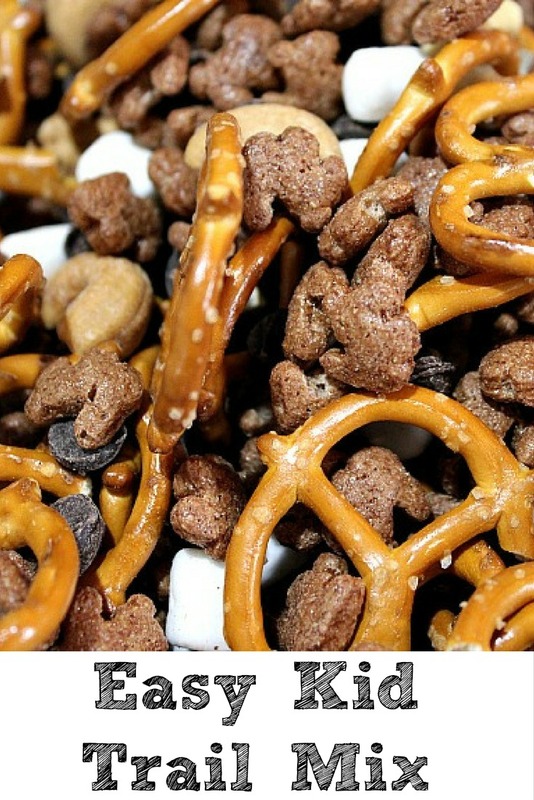 Do you make a kids trail mix? 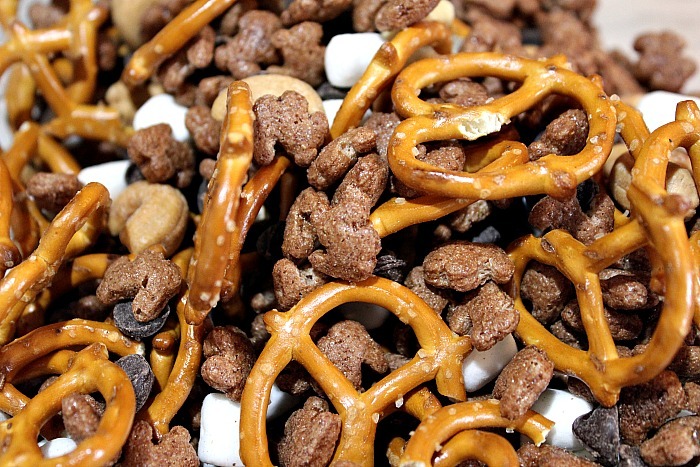 Kids would love this trail mix. I’m preparing for grandkids to visit from out-lf-state in July — so, I’m pinning. Thanks. I’m pretty sure I’d eat more of this than my granddaughter would. Sounds tasty and super easy! I love making our own trail mix. Pinned.